We are happy to inform you about our Liquid Oral and Ointment Contract Manufacturing facilities at our WHO GMP Plant at Palghar. Partner with Ciron and take advantage of our liquid oral and ointment manufacturing facilities for your benefit. ● Processes are ISO 9001:2008 certified. 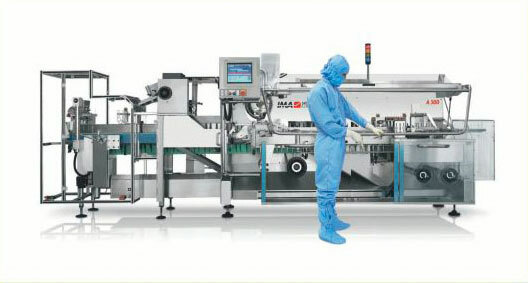 ● Fully automated liquid oral line from manufacturing to filling and packing (2 lines). ● Capacity to manufacture 50,000 bottles (volume between 30 ml and 200 ml) per shift. ● With 2 shifts per day, our capacity is a staggering 100,000 bottles in a day. ● Aluminium and Laminated tubes production capability, in the range 5gm to 50gm.